Ontario Bakery: Fun Family Friendly Ideas for St. Patrick's Day! St. Patrick's Day is almost here and many people are looking for some fun family friendly ideas to enjoy the holiday and I would love to share some of my ideas with you! Just in case you wanted a little history, St. Patrick's Day has been a long celebrated day in Ireland (and in other parts of the world) in honor of St. Patrick, a man who spent his adult years as a priest, using the three leafed clover to teach of the trinity to his poly-theistic community. In the U.S., the special day is observed as a celebration of Irish and Irish American culture. From prominent displays of the color green, eating and drinking, religious observances, and numerous parades, people have always found a way to enjoy the day. So.. are you ready to party? Gather up some rainbow colored treats or candies and create a rainbow colored scavenger hunter hunt! Grab some treasure or chocolate gold coins and put them in a large bowl or pot. At end of the hunt, your seekers will find a pot of gold! Green food doesn't always have to be made with artificial colors! Make St. Patrick's day healthy eating a fun activity by visiting your local farmer's market and trying all the green foods! Make a list and write what you most liked, what you enjoyed raw and what you think would taste better cooked! Then buy your favorites and enjoy them at a picnic in the park! Stop on by or give us a call! 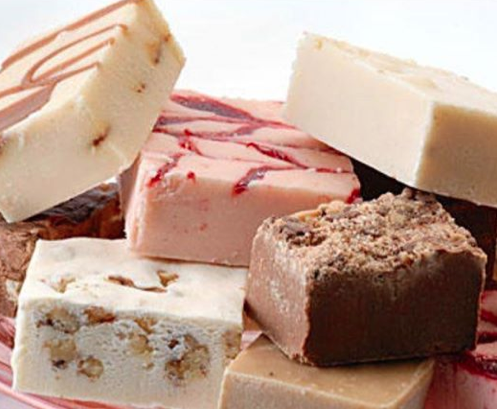 At Ontario Bakery, we pride ourselves in making the most delicious treats for your special day. 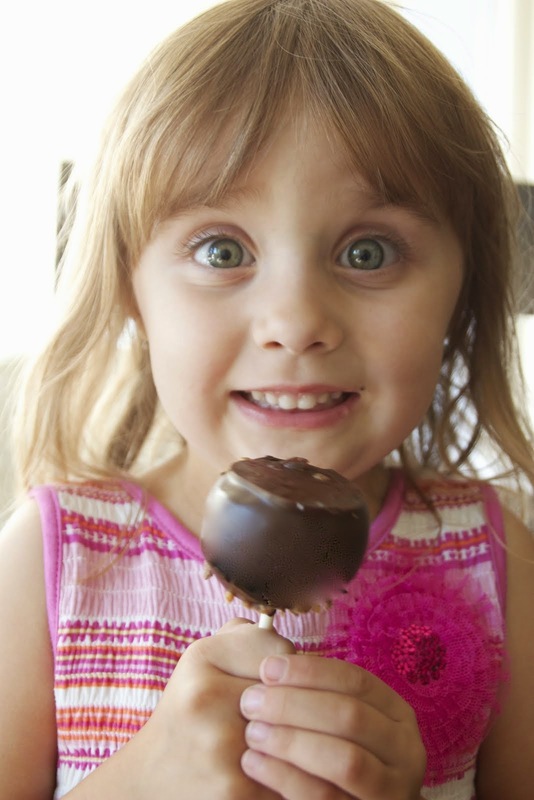 Whether cake pops or cookies, we want to make the most of your celebration! Get out the scissors and construction paper! It's time to decorate your windows (or their bedrooms!) Draw out stencils of shamrocks and horseshoes. Have them paint or color rainbows! Then get them a pair of scissors to cut these glorious shapes out and let them decorate. After all, the luck of the Irish should be shared! I Hope that left you with a few fun ideas to do as a family. Of course, check your local happenings out and see if there are any festivals or parades you can enjoy if you're wanting to do something on a grander level! 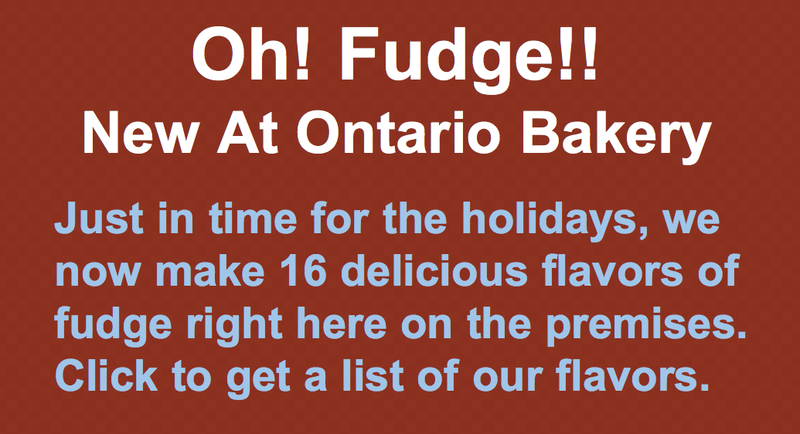 We, at Ontario Bakery just want you to let us know how we can make it a fun and memorable (even delicious) experience for you!